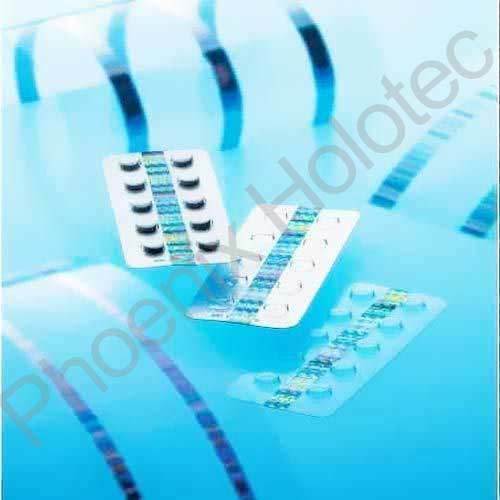 Pharma Holograms are Manufactured using high quality raw materials procured from the reliable vendors of the industry. We are specialized in the field of holographic solutions for the pharma industry and offer variety of solutions and holographic products to the pharmaceutical industry. From holographic labels to holographic paper labels, strips & sleeves, holographic scratch labels, transparent holographic labels, transparent holography, we have it all. These Pharma Hologram are high in quality and extremely reliable. Our technical expertise and modern infrastructure enables us to offer our range in customized finishes and technical specifications as desired by our clients. 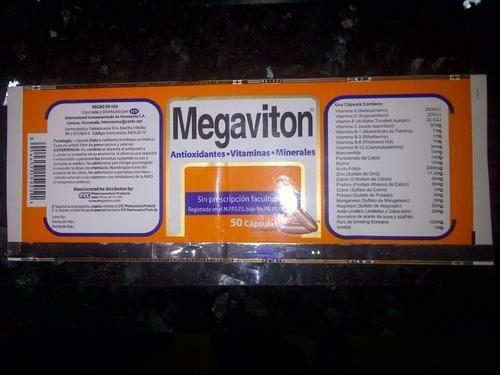 This range is a pharmaceutical aluminum foil with holographic stripe to ensure authenticity of medicines. Therefore, these holograms are highly significant in this sector to authenticate and identify the counterfeit pharma export drugs. company is identified one of the major Industrial Holographic Paper Labels Manufacturers and Suppliers in India. Holographic paper labels are one of the latest developments in the Hologram Industry and are used instead of Normal Paper Labels.